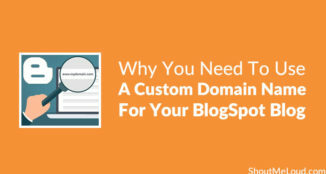 Comments on your blog posts play a major role. Apart from adding more value to your article, they help evaluate the popularity of your blog, and more importantly, comments show the quality of your readers. For me, comments on a blog post work as a huge motivation. If you are someone who is struggling with zero or very few comments on your blog, this post is for you. 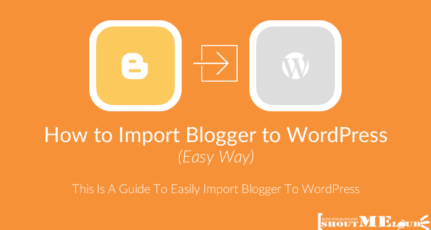 This post is specific to BlogSpot blogs, as the BlogSpot commenting form is different compared to a standard comment form offered by WordPress. I’m a firm believer that commenting is one free and effective marketing technique for a blogger, and that’s why I make sure I comment on a daily basis. However, when I land on a BlogSpot blog, I sometimes find it hard to comment due to many issues – sometimes I need to log in to post comments, while at other times, the captcha acts as a hindrance. Today, we will discuss some important tips to follow to increase the number of comments on your post. 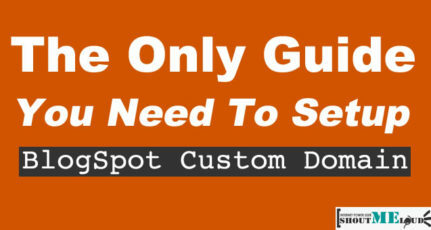 How To Get Quality Comments On Your BlogSpot Blog? There are times when we are bound to comment because the content of the post is thought-provoking. Your content is the biggest trick to get meaningful comments and you can further improve it by asking a question at the end. This could be as simple as “How did you feel about this post” or asking a more to-the-point question. 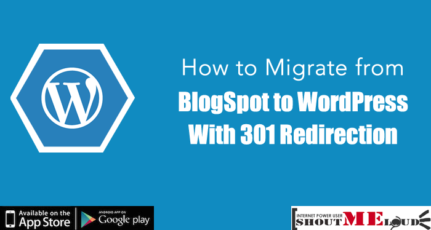 For example, here in this post, I can end up asking you to “Share more tips which worked for you to get more comments on your BlogSpot blog”. One thing which I hate about the Blogspot blog comment box is it’s not as friendly as the WordPress comment form, where we can simply fill out the form, comment and hit submit. 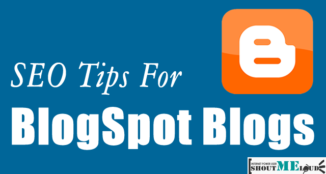 Here are a few things which you can do to increase your Blogspot comments number. Disqus is the first thing you should implement in your Blogspot blog. It is much easier to comment on a Disqus-powered comment form. Its social media integration prompts users to add more comments which will help you get more comments on your posts. Discus’s integration is easy and the team is friendly, so you can get all the support from them. Intense debate is my second choice after Disqus. It also makes commenting very easy. It also supports the Easy comment addon, so people using this add-on will find it very easy to comment. I’m not asking you to implement all of the above, but if you really want to see more comments, you should at least have a commenting form like DISQUS which makes commenting easier for your readers. I’m sure those who have read and know why commenting is important for your blog, will love to comment on your blog after this. Do let us know if the tips work for you. Also, if you have any questions/suggestions, feel free to write back to us using the comments section below. I have recently installed Disqus on my blogger blog, but just found out that all comments made in Disqus are nofollow by default. There are ways around this with scripts and all, but in the end, would it just be easier to install something like commentluv, which is dofollow by default? 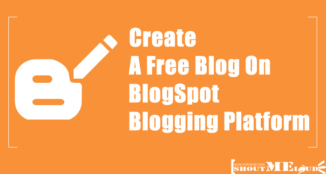 What would be the most beneficial for your ammount of comments and views of your blog? I have a question – does comLuv / Intense debate obliterate comments already on your blog? I have allot of comments and I don’t want to install something that wipes them out. Just now integrated Google + comment box. Waiting for action.